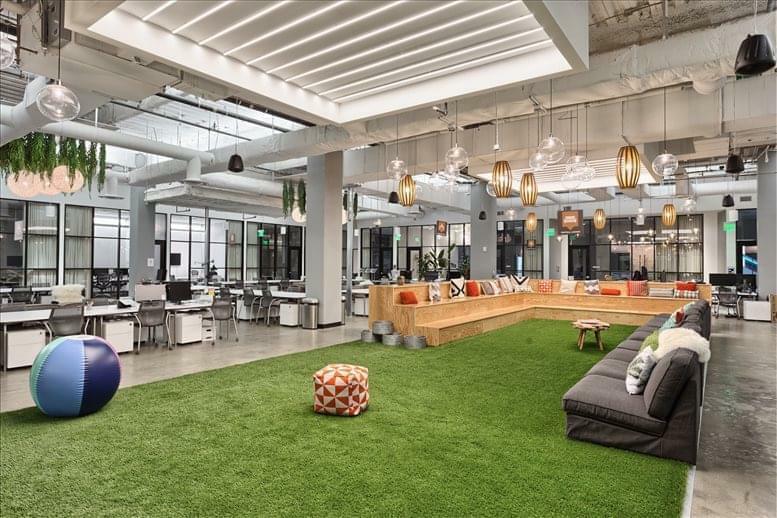 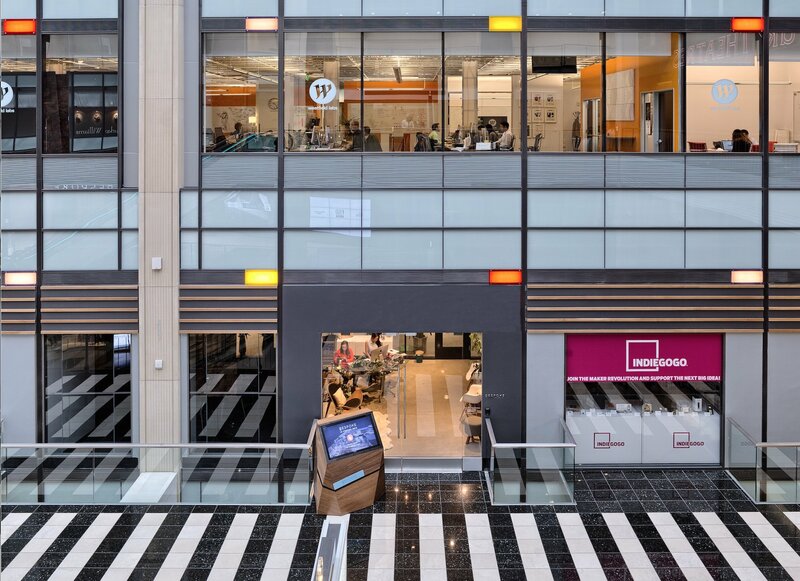 This center is a trifecta of coworking, demo and event spaces strategically located at Westfield San Francisco in the epicenter of downtown, where tech and retail marketplaces converge. 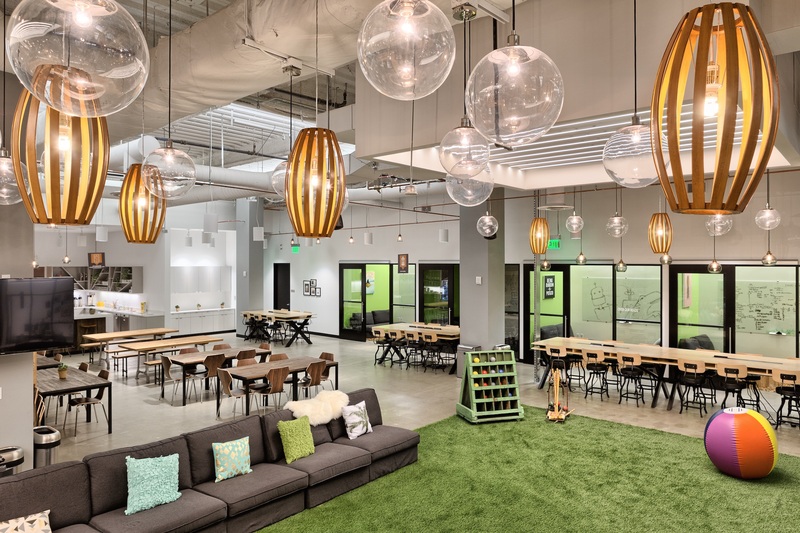 The amenities are like none other including a bouldering wall, bocce ball court, sleep nooks, unlimited Philz coffee and 15+ conference rooms and meeting spaces. 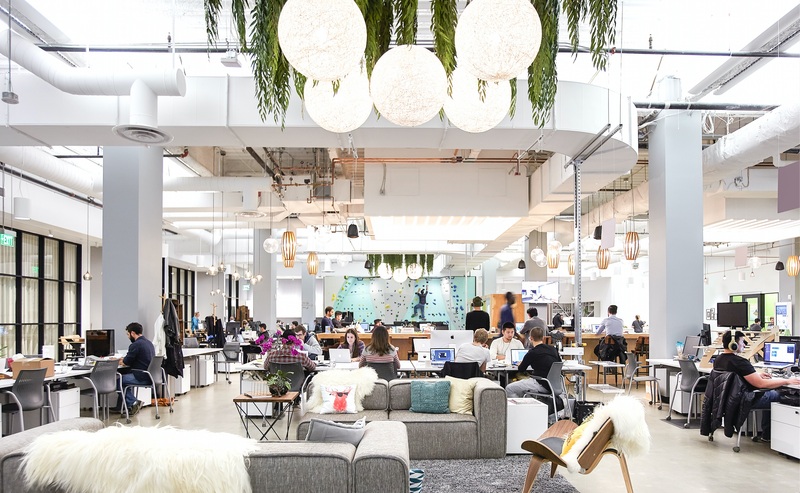 The center offers shared desk, dedicated desk and private office options with flexible leases to support team growth. . 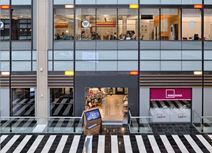 It also has a Corporate Innovation program that gives the startups the opportunity to connect with brands and retailers and test in the Westfield properties.